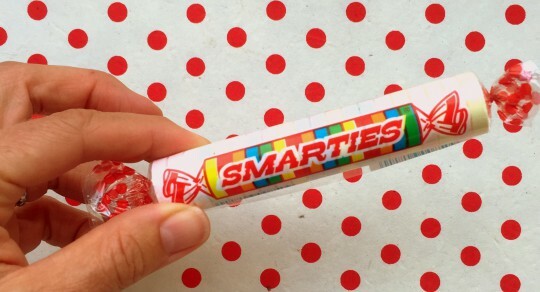 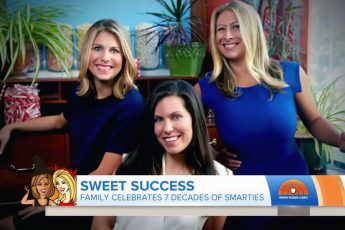 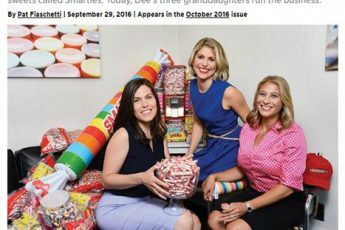 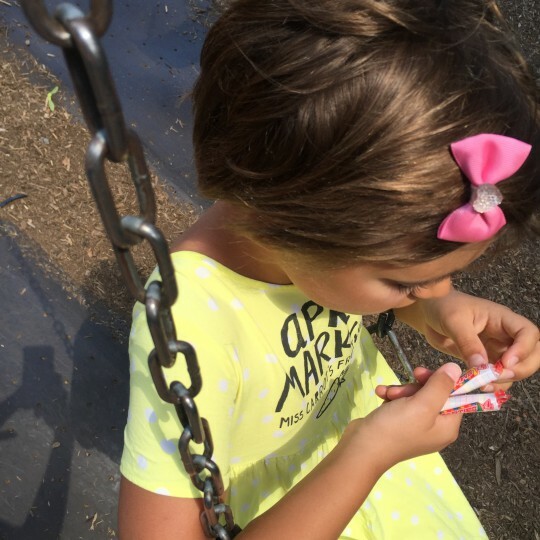 Smarties in July brings sunshine, warm nights, and good old fashioned summer fun. 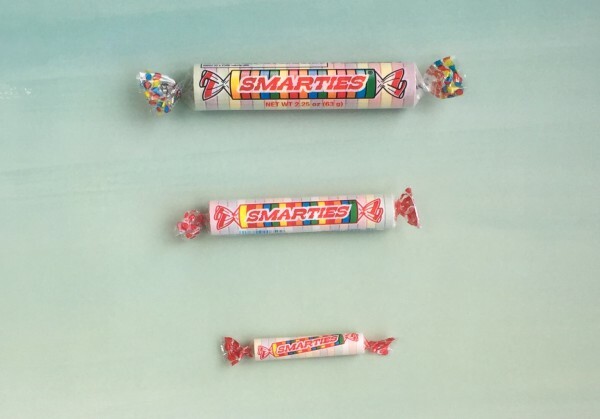 Whether you enjoy Smarties by the pool, swinging on the swings, or just on a late night walk, this candy won’t melt! 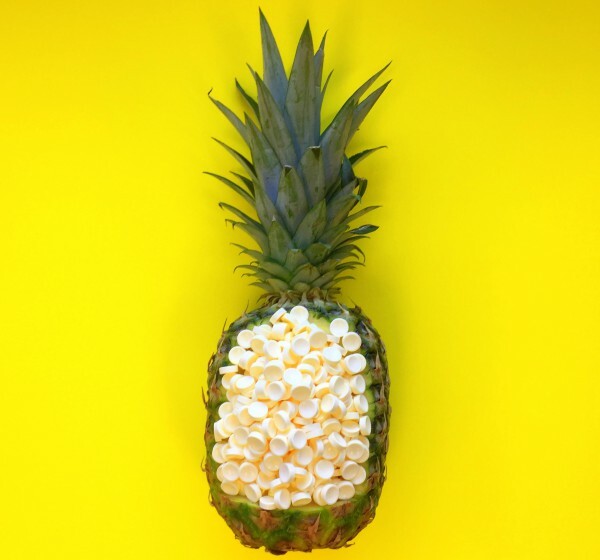 Share with your friends or eat it yourself while making new memories every day!